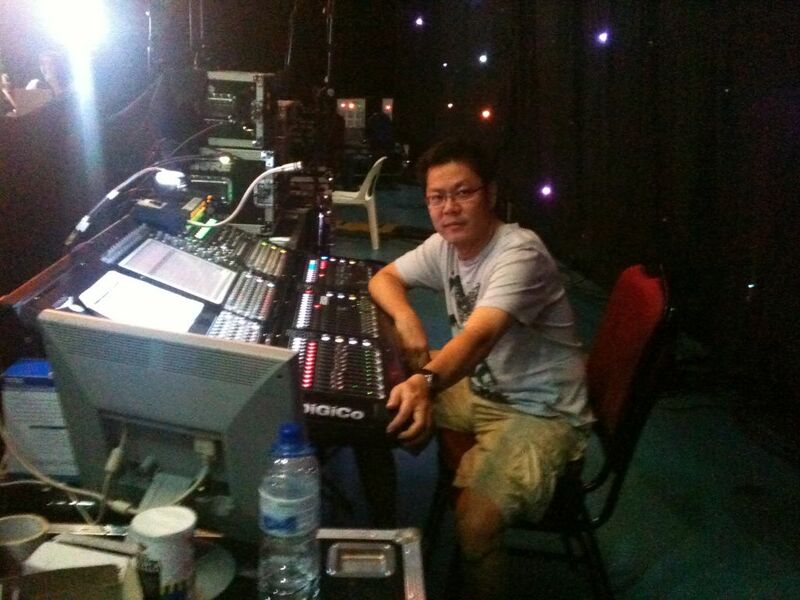 Freelance live sound engineer, FOH or MON mixer for concerts or corporate events. Exposed to many different genres and various national artists. 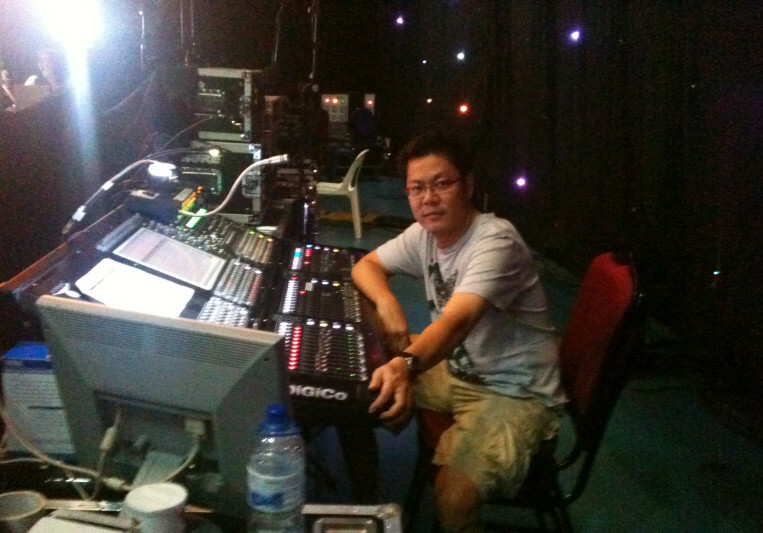 30 years experience in live sound, in between, 20 years experience in audio post production, base in Avid Pro Tools. Currently serving as technical director/engineer for local "queen of jazz", Dato' Sheila Majid for over a decade. 50% of total to be paid in advance. Balance payable on show day. All travel expenses paid by client (air, land & accommodation).